Keytrak specialise in retro fit automatic door operators, turning your existing door into a fully automatic opening function in conjunction with either: networked access control systems, sensors and/or push buttons. Automatic door operators are a handy addition to any building providing greater accessibility and easier entry. This can make them perfectly suited for buildings such as healthcare facilities, care homes and hospitals where accessibility as key. In addition to these markets, they are often used in office buildings, schools and shopping centres, and can be tailored to your safety and building requirements. Here at Keytrak we work with a wide range of project types and sizes and our services include: fitting new door entry systems and the maintenance and repairs of door automatics to timber, steel and aluminium door sets. 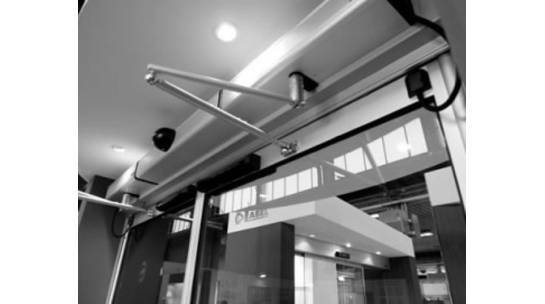 Ease of use, and security requirements are the two main elements to consider when choosing your automatic door operators. We know that this will be different for everyone so our automatic door operators encompass a range of features so that your door entry system can be tailored to your needs. These features include assisted manual opening, electric lock management, safety sensor monitoring and wind stop. We can tie these automated door with networked access control systems to give you more control over your building’s security. All pedestrian automatic door installations should now comply with BS EN 16005 which is the European Standard and code of practice for safety in these projects. Keytrak are an associate member of The Automatic Door Suppliers Association and closely follow these safety regulations when specifying, installing and repairing Automatic Door Operators. This ensures that our door entry systems are at the leading edge of safety and security requirements. See our range of Neptis swing door operators here. 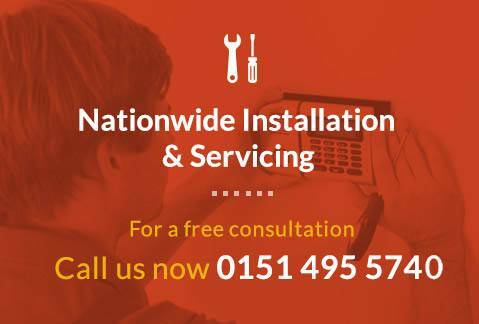 To discuss the right automatic door solution for you call one of our Experts on 0151 495 5740.